Welcoming IT Cosmetics to Canada! 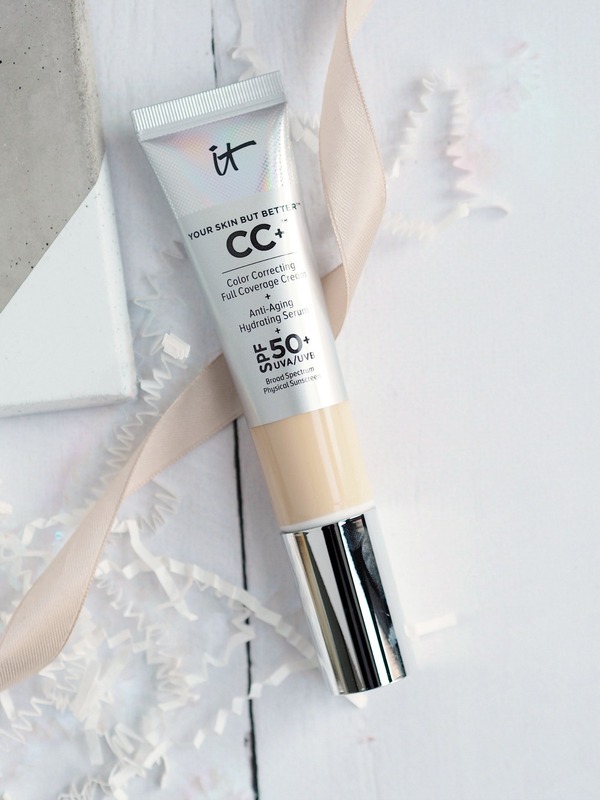 IT Cosmetics, a Shopping Channel’s fave, is finally coming to Canada, and I got to put their best-selling Your Skin But Better CC+ Cream with SPF 50+* to the test. I distrust late-night infomercials and home-shopping channels (I mean, if I’m watching a home-shopping channel in my pajamas and stuffing my face with popcorn, I’m already feeling sad, gross and vulnerable, stop trying to sell me stuff), but Jaime Kern Lima’s story and her products won me over. She’s the JK Rowling of the beauty industry. She was told no so many times that anyone else would have given up…but she didn’t, and now I’m writing this clutching a tube of IT Cosmetics CC+ cream like it’s my dog-eared and water-stained copy of Harry Potter & the Philosopher’s Stone, my most prized possession. Jamie started her career as a News Anchor just as HD lenses were becoming a thing, so she knows a thing or two about the importance of a flawless base. After trying every foundation and concealer on the market to attempt to cover her hereditary rosacea for the cameras, something that would also make her skin better not worse, she realized that the perfect product didn’t exist and that she would have to make her own. So she did. She worked with plastic surgeons, dermatologists, and chemists to create a collection of makeup products that are inspired by skincare, but with amazing coverage. 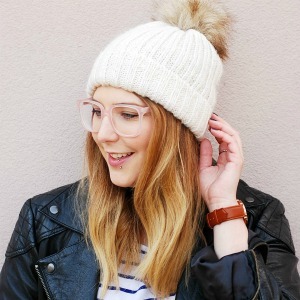 To sell her products, Jamie went on home-shopping channels and took off all her makeup, exposed her imperfections to the world, and then used her own products to create a flawless complexion. The message? IT Cosmetics is a brand that produces real results, for real people. IT Cosmetics grew quickly from there, and L’Oréal bought the company last year. 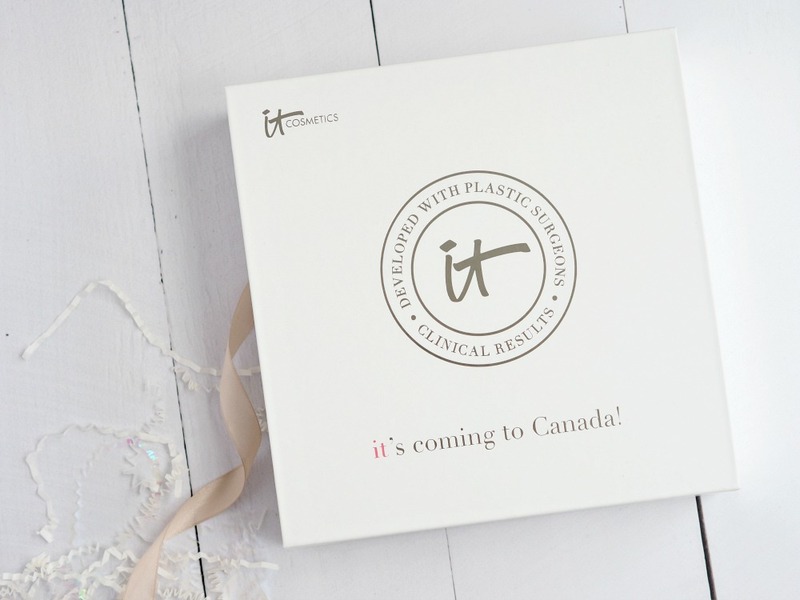 IT Cosmetics now ships to Canada (keep reading for a promo code! ), and the products are available on Sephora.ca since last week. They’ll be hitting the shelves on August 28 at all Sephora locations, and I will be stopping by my local store that day because I truly can’t wait to swatch the whole range. 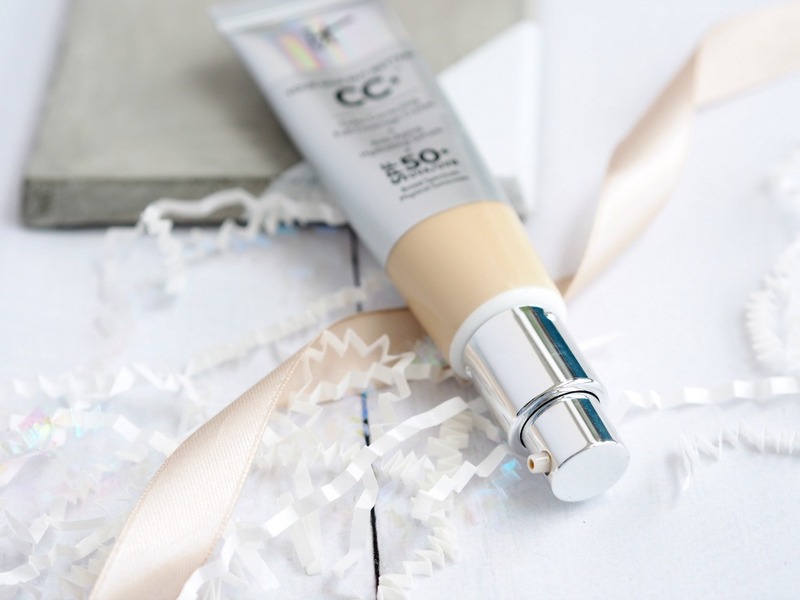 The IT Cosmetics CC+ cream is a one-step full coverage CC cream infused with an anti-aging hydrating serum and SPF 50+ that comes in 7 shades, from fair to deep. It’s a single product that’s supposed to replace your serum, moisturizer, sunscreen, primer, concealer and foundation in one handy little package. That’s a huge claim to make for a CC cream, but surprisingly it lives up to it (mostly). I’ve been testing the IT Cosmetics CC+ cream with my usual serums and moisturizers because I don’t think makeup can truly replace skincare and I’m honestly not willing to risk it. The anti-aging serum that’s “clinically proven to reduce fine lines and wrinkles” is not worth getting into because I haven’t been testing the CC cream that long and the words anti-aging are meaningless anyway, but the SPF 50+ more than makes up for the suspicious claim. The formula doesn’t feel like there’s sunscreen in it at all — it’s light, it’s pleasant to wear, and the best part is that you don’t have to put any thoughts into sun protection (for your face anyway). 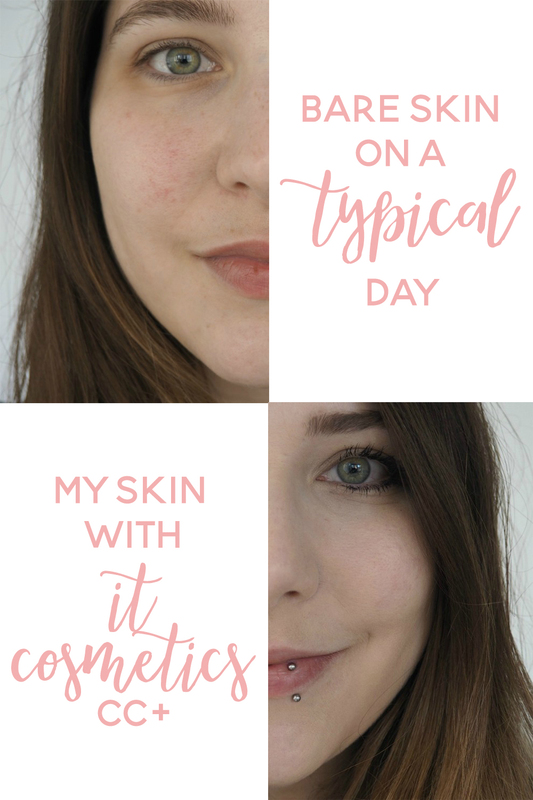 I’ve been able to skip primer and concealer while wearing this because it really does color correct my skin tone in one easy step. Win, win, win! The formula is creamy and blends out well with a damp Beauty Blender, but it’s more of a medium coverage than a full coverage when applied this way. It still does an amazing job at concealing the redness on my cheeks, my chin and around my nose. 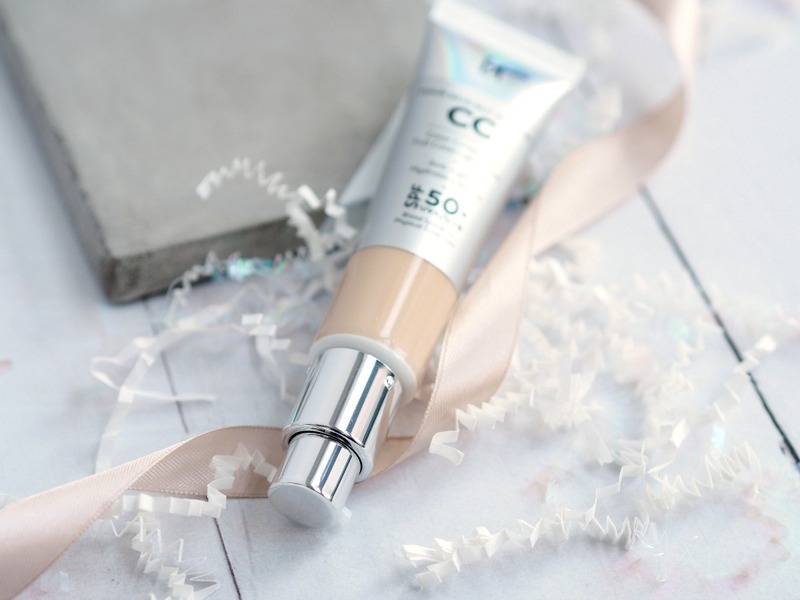 The CC+ cream evens out my skin tone, but my real skin still shines through for a natural look. As the name of the product suggests, it’s literally my skin but better. The shade “fair” looked a little dark in the tube, but it’s actually a perfect match for my skin tone and looks completely seamless around the jawline and the neck. To build up coverage and hide imperfections completely, there’s a little more work involved. The videos on the IT Cosmetics website and QVC all show the models applying a ton of CC+ cream with their fingers to achieve a perfect complexion. The finish is dewy and luminous, and it wears well throughout the day. The scent is sweet and citrusy like key lime pie, and quite strong, but it dissipates quickly. I haven’t experienced any creasing or patchiness, even on dry skin, and there’s less transfer than I would have expected from a CC cream. I usually set the IT Cosmetics CC+ cream with a bit of powder on my T-zone and a makeup fixing mist like the Urban Decay All-Nighter, and it lasts until I get home from work, though I’d need to retouch it if I had evening plans or a lot to cover. I really appreciate that the IT Cosmetics CC+ cream comes in a tube with a pump that dispenses just a small amount of product at a time, because it’s clean, easy to throw in your bag if you’re going out after work and let’s face it…at $49 for 32 ml, it’s not cheap, especially for a CC cream. This performs so much better than a typical CC cream, it’s really more of a new breed of superfoundation. It cuts enough steps from my morning routine to earn HG status!